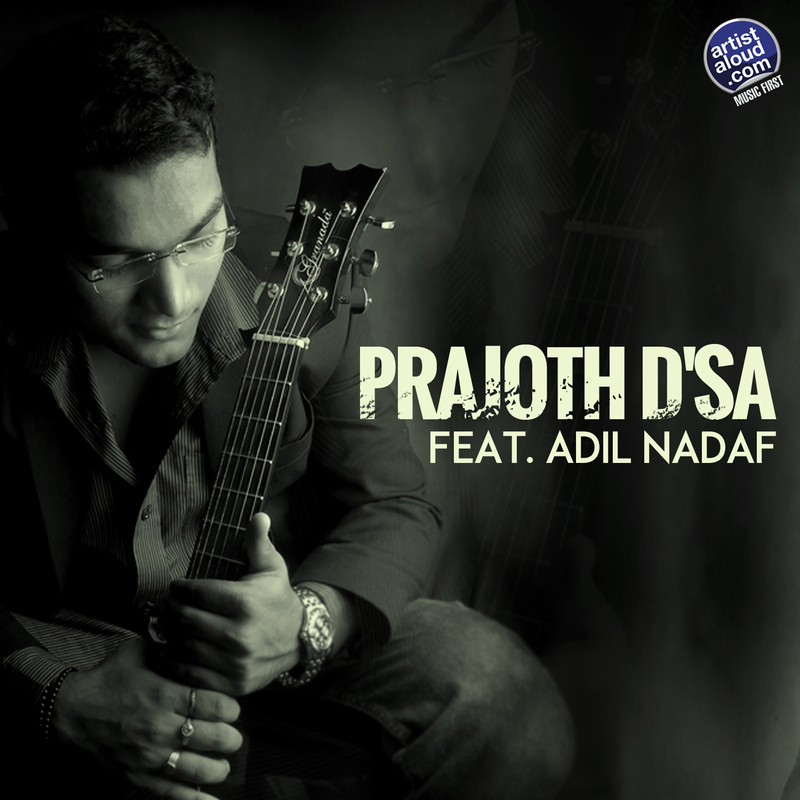 Prajoth D’Sa is an Udipi-born, Bangalore-based musician who lives a dual life shuffling between a profession [as a software engineer] and passion [music]. Although “Vaada Karo” has no distinctive style, it matters little on this song that is perfectly attuned to the essentials of pop sounds. However, “Vaada Karo” still finds occasional flashes of ingenuity like the introduction of violin and the usage of flute that prove that Prajoth is a far more interesting musician when venturing outside a middle of the road comfort zone. Nevertheless, nothing changes the fact that “Vaada Karo” is a surprisingly enjoyable slice of organic pop. 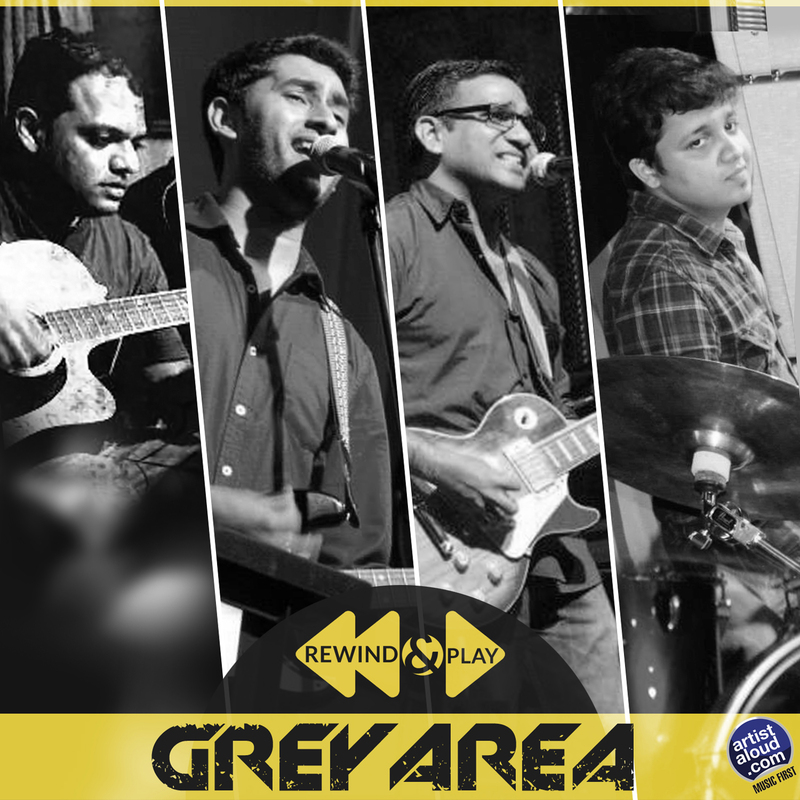 Grey Area is a band based in Mumbai, consisting of Elton (bass), Sanchit (drums), Floyd (vocals, lead guitar), and Nestor (rhythm guitar). Apparently, the quartet’s music is inspired by first-hand experiences and, on “Love To Hate You”, Grey Area provide a hook-filled, smoothly strung simple rock song containing effective rhythm and lead guitar parts. Together, they provide energy to the song’s inherent grace and power of a constant shift between mid to quick tempos, offering up a hearty dose of the group’s obvious taste and, with it, injecting the indie movement with a shot of much-needed rock grit. From Pune arrives singer-songwriter Subhrojyoti, who tackles reggae this time around on “Prison Cell”. 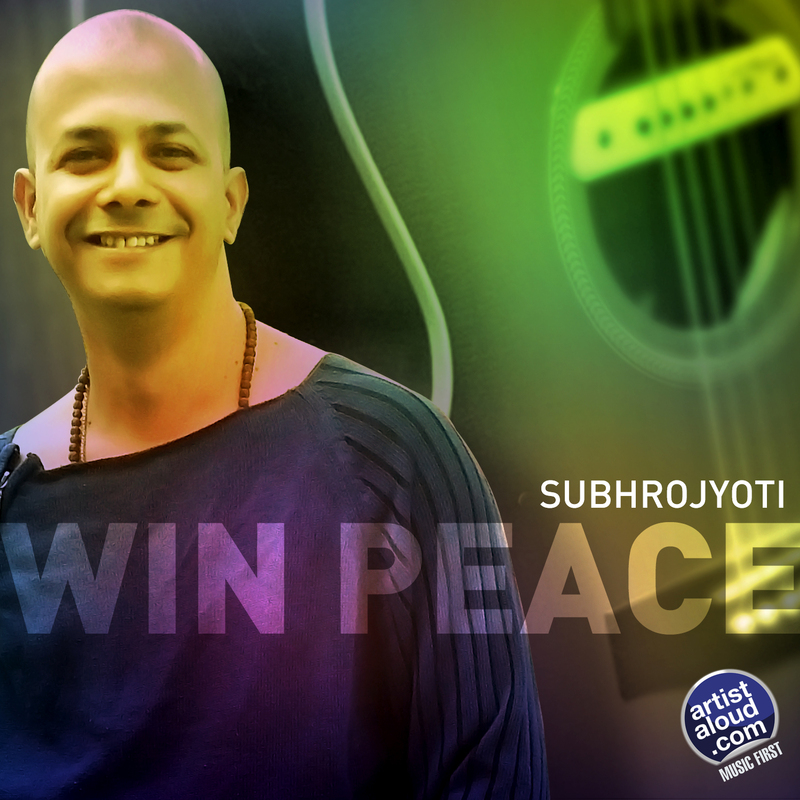 While Subhrojyoti’s vocals often stretch beyond his bandwidth, exposing obvious limitations, even the smooth sounds, which are certainly rock-oriented, often appear too polished and slick. Paradoxically, Subhrojyoti’s rock-inflected reggae still remains bouncy and cheerful, resulting in parts of “Prison Cell” that might just remind listeners of a Jah-flavoured version attempt at vintage Santana, replete with multiple lyrical guitar breaks. But, then again, it is precisely these pan-cultural elements that set “Prison Cell” apart and provide a truly intriguing twist on reggae. 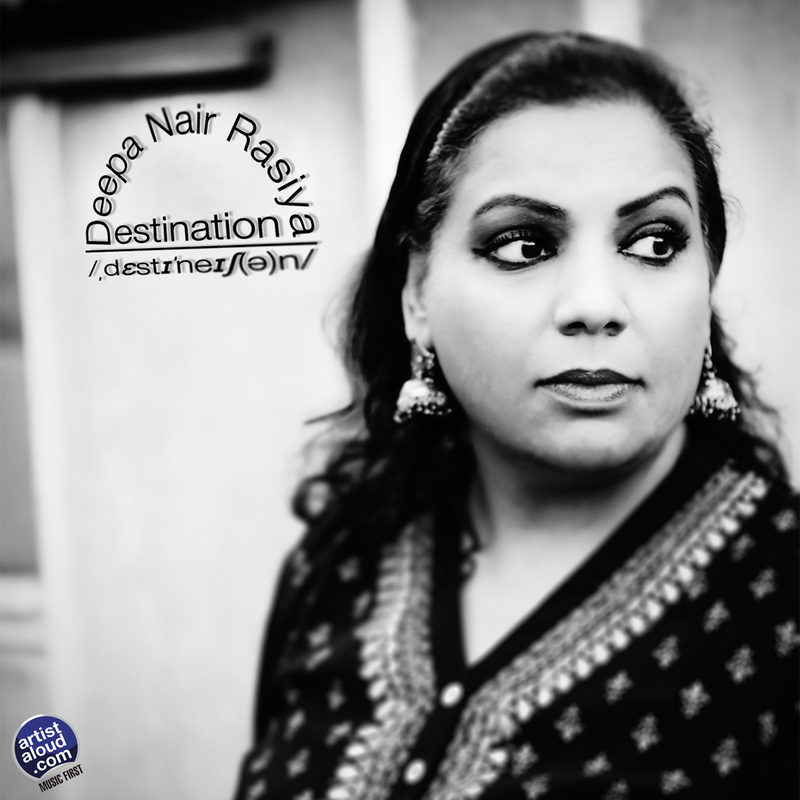 London-born singer-songwriter Deepa Nair Rasiya may have commenced her musical voyage with Carnatic traditions, but she has not ignored the North Indian side too and, with the blending of two music worlds [Western and Indian], results in the vocalist/composer conquering the world with this amazing track, “Ab Toh Jaag”, based on a poem written by legendary 17th century poet Bulleh Shah, who practised the Sufi tradition of Punjabi poetry. The song radiates the confidence from master craftsman in sound engineering and production KJ Singh, who also doubles up in playing drums and bass. “Ab Toh Jaag” is a brilliantly constructed Sufi confection with top-flight support from Sanjoy Das [guitars], Partha Paul [keyboards], and Manas Kumar [violin]. Deepa’s turns on phrasing, along with her tight compositional skills, create a fresh sound and perspective all of her own, resulting in a classic platter buoyed by several moments of sheer brilliance. 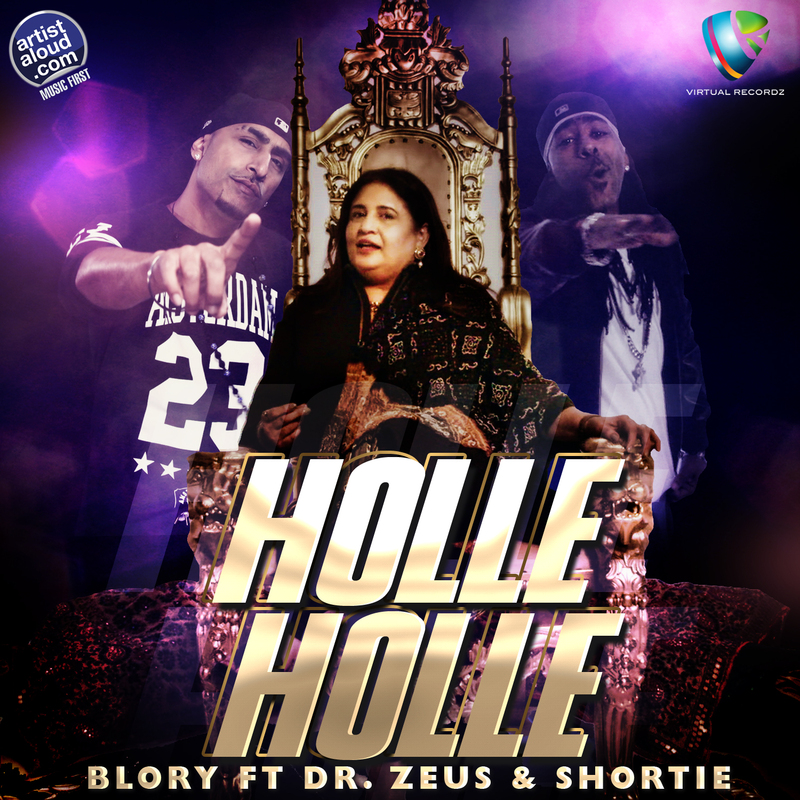 Commencing a singing career when you reach into your 50s seems to be the new 20s if you listen to singer Blory running through bhangra beat influences on Punjabi folk song, “Holle Holle”, with much support from the rap by Shortie. Producer Dr Zeus’ booming bass and minimal synths balance the hip hop beat supporting melodious sounds. In all this, you really need to acknowledge the trio for executing what initially appears as an extravagant stunt offering an unusual vocalist, and an audacious experiment, but ending as a pleasant experience that is quite unlike mostly anything else. “Holle Holle” is definitely danceable and should appeal to a multitude of listeners, proving that age, really, is just a number. Please welcome the return – or, should I say, arrival – of Blory days! There was a time when “unplugged” spawned a new sound and, with it, a new audience too. Then it went commercial to the extent that it began to be utilised by aging rockers to revive their glorious past by providing consumers old wine in new bottles. Unplugged was soon rendered passé. However, on this occasion, singer Vijayaa Shanker revives the “original” concept of ‘unplugged’, if one can call it such, by revisiting a song from her past, ‘Teri Meri Raah’, and going primarily acoustic with it. With the sounds of sarangi entering and exiting the track, as required, it merely provides further enhancement to the ballad composed by the incredibly talented Leslie Lewis who, as the music director too, knows precisely how best to support vocalist Vijayaa Shanker’s marvellous voice. Leslie’s production retains its usual sharpness, the instrument playing continues to bite, and Vijaaya’s vocals are deservedly up in the mix, sounding perfectly engaged. Certainly, with this rendition of ‘Teri Meri Raah’, “unplugged” is a welcome return to nostalgia! You Make My Knees [Go Weak] – Hammer n Thong! 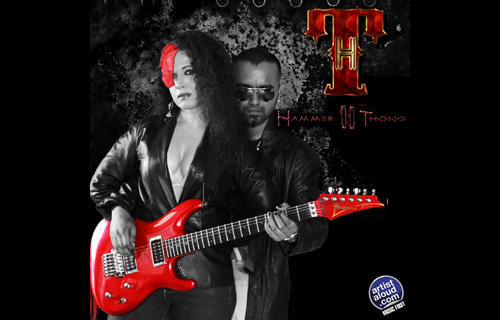 From the name of the band itself – leaving it to listener imagination about who represents hammer and who is thong – to the bio that does speak of vocalist Avril and music composer Bryan, who is also responsible for guitaring and for production work. While the lyrics are trite and inane and it does take time to accept the accented singing, the music is pretty much straight, reminiscing the ‘80s New Romantics sound into the ‘10s. It is a fusion of style and substance which ensures that “You Make My Knees” is both listenable and rhythmic, blending a tight, guitar sound, bass heavy groove, and an electronic production with a series of instant hooks.